Black holes, while fascinating, are hardly a new discovery – but a black hole spinning at one of the highest speeds ever, according to the Hindustan Times, is a completely different story – especially when there have only ever been four others like it. In 2016, India’s first dedicated astronomy satellite, the AstroSat, spotted a black hole in the binary star system called 4U 1630-47, which is bursting out X-rays that astronomers found unusual. NASA’s Chandra X-Ray Observatory later confirmed the outburst. Those X-rays were caused by gas and dust falling into the black hole, which is about 10 times the mass of the Sun, and they revealed to researchers that the object is spinning very, very rapidly. In fact, according to NASA this particular black hole is spinning very close to the limit set by Albert Einstein’s theory of relativity, according to Rodrigo Nemmen, the lead author on the research paper. That means it is spinning close to the speed of light. Currently, scientists only have two ways of measuring black holes – either by their mass or by their spin rate. 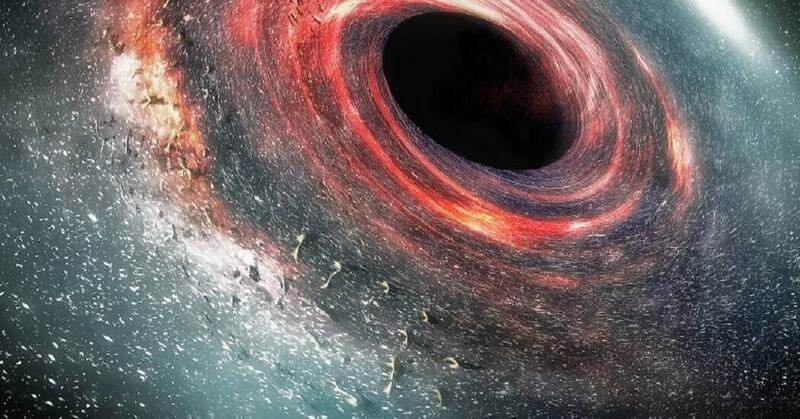 A spin rate can be anywhere between 0 and 1: this black hole was spinning at the rate of 0.9. Einstein’s theory further implies that if a black hole is spinning that fast, then it is capable of making space itself rotate. In fact, if the conditions around black holes are hypothesised to be correct, then the high spin rate coupled with the gaseous elements entering the black hole and high temperatures, could be the key to understanding how galaxies are formed. Including the black hole discovered by the AstroSat, there are only five black holes that have accurately measured high spin rates. Even if you’re not taking spin rates into account, this black hole is one of only 20 others that have been spotted in the Milky Way galaxy. The Indian Space Research Organisation’s (ISRO) AstroSat along with the National Aeronautics and Space Administration’s (NASA) Chandra X-Ray Observatory have confirmed the speed of the spinning black hole. The study was conducted by researchers from multiple institutions led by the Tata Institute of Fundamental Research (TIFR) and has been accepted for publication in The Astrophysical Journal.